Usually, SFP module plugs into SFP port of the switch and SFP+ module plugs into SFP+ port of the switch. But, sometimes SFP module can also be plugged into SFP+ port. Which SFP or SFP+ module should you choose all depends on your switch types. 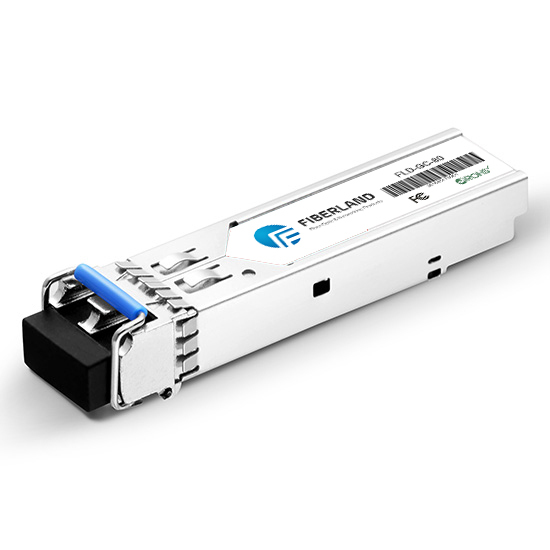 Fiberland is a reliable SFP transceiver module manufactures, all SFP module and SFP+ module types are available in Fiberland. Besides, SFP+ cable is also provided. What’s more, the price of SFP module and SFP+ module is lower than many other manufactures. SFP test is strict in Fiberland. Matching fiber patch cable is also available.